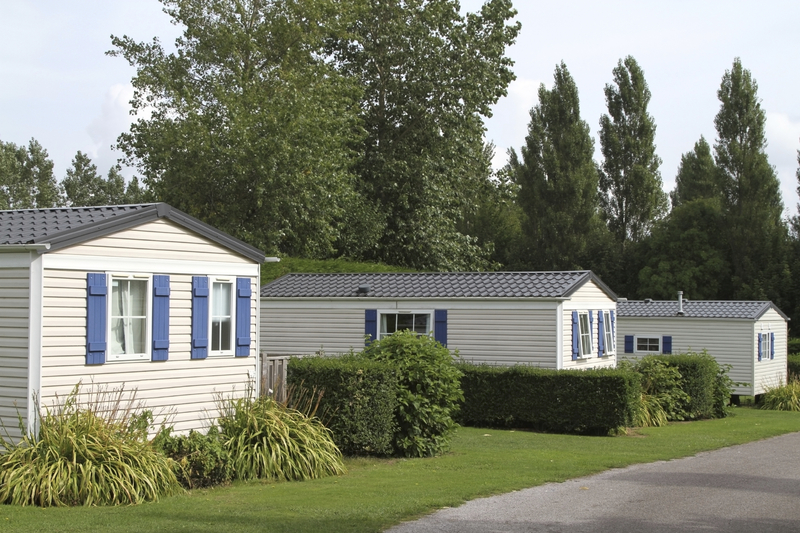 Manufactured Home Insurance covers the home, detached structures (shed, detached garage etc. ), personal property, loss of use, personal liability and medical coverage for others. We have the ability to quote Manufactured Home Insurance with a few of our companies to make sure we get our clients the best value.